Raleigh Family Practice added SculpSure to their aesthetic services in 2017. We are excited to offer this new technology for body contouring. 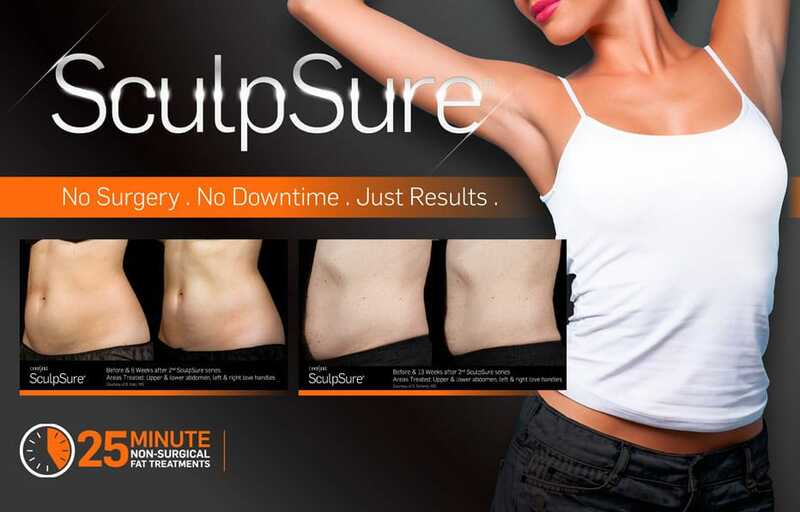 SculpSure helps patients achieve a natural looking, slimmer appearance. 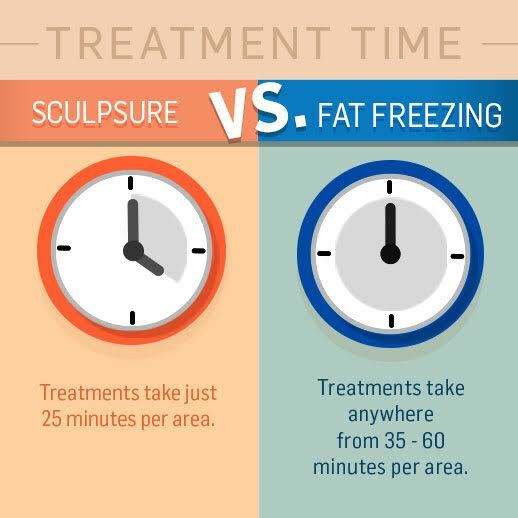 SCULPSURE Innovative technology to sculpt and define SculpSure is the world’s first FDA-cleared laser treatment for non-invasive lipolysis of the abdomen, flanks, back, inner thighs and outer thighs. It’s a state-of-the-art, controlled light-based technology, ideal for patients looking to get rid of stubborn fat. Flat, non-suction applicator design for consistent results Non-invasive customizable treatment for your patients Simple and efficient attachment system Hands-free device.